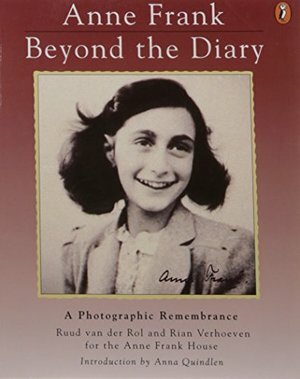 First the book describe how was the life of Anne and her family before the 2nd World War. then it starts describing how was the life for Jews during the war.Then the book tells you about the secret house where she and her family lived. At the end it tells you the concentration camps where she and her family where captured and how Anne died. I really liked this book because it helped me to know more about history specificaly about the 2nd World War, so I really recommend you this book.